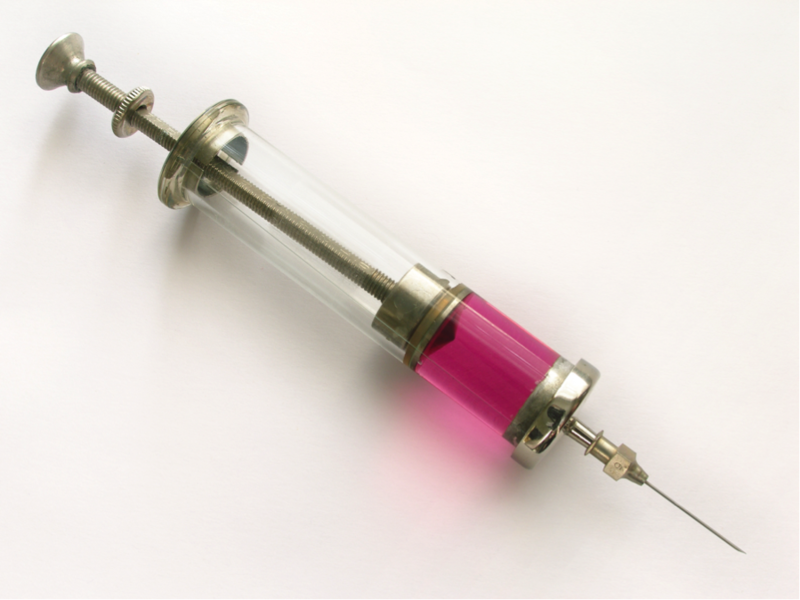 Vitamin B-12 is to the human body what gasoline is to a car; without it, you’re not getting anywhere. 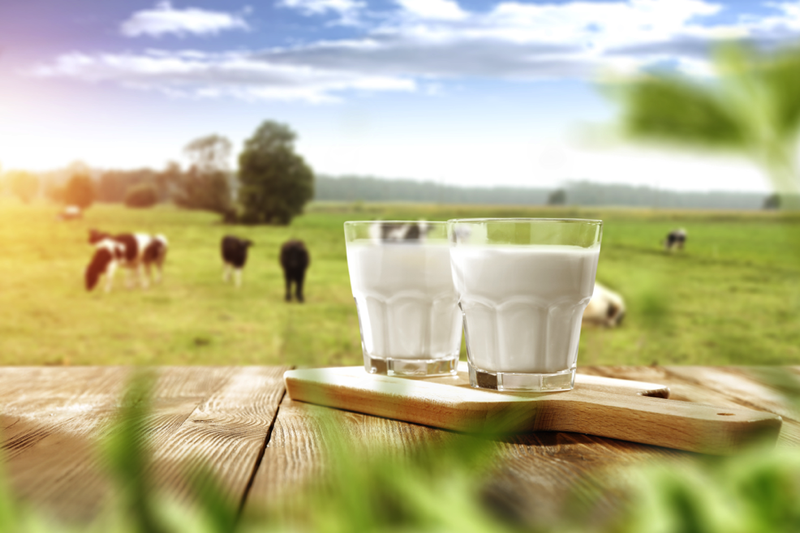 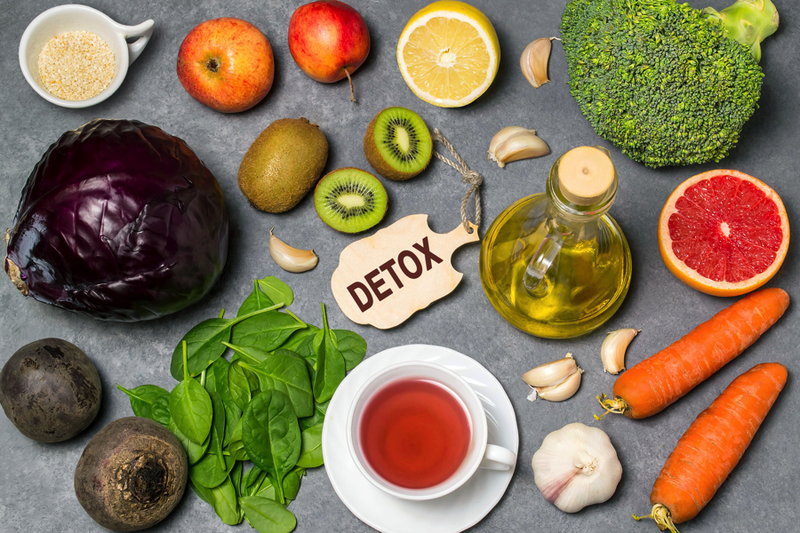 A diet that includes meat, fish, and dairy products can provide natural sources of B-12; however, these foods typically carry a heavy toxic load. 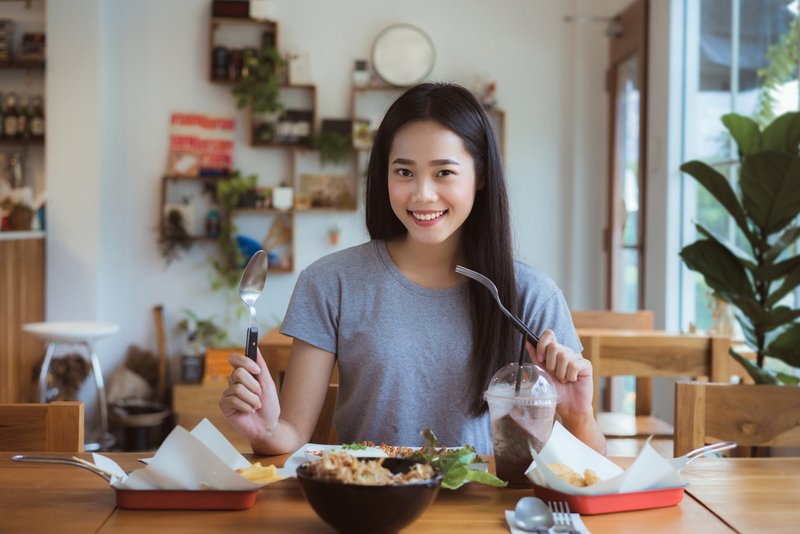 Vegetarians and vegans can suffer from B-12 deficiency, so can meat eaters, making B-12 deficiency a common problem many people solve with supplementation or a B-12 injection. 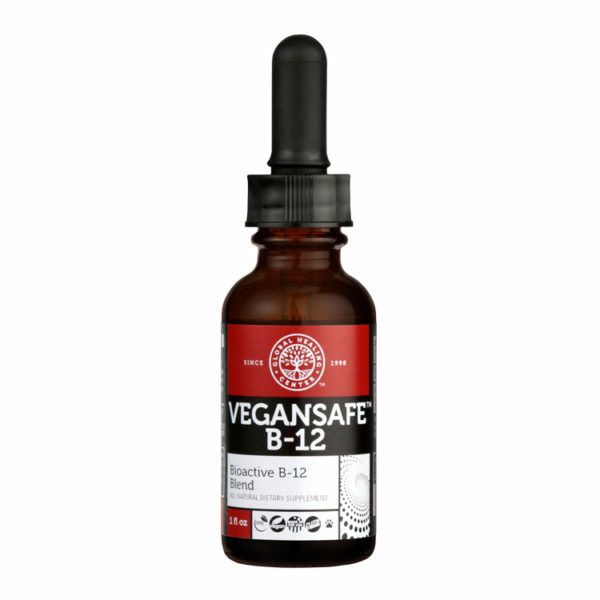 If you’re looking for a supplement that can improve B-12 deficiency, check out VEGANSAFE B-12 at the AlrightStore.